This week is about the best sequels ever! Oh my god, this book. 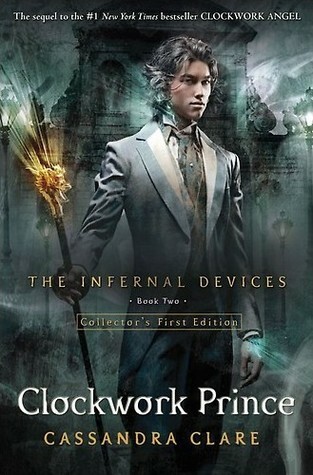 If I still had some issues with Throne of Glass, they disappeared with this book. It was simply brilliant. 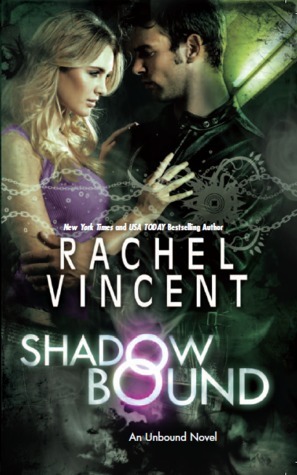 The characters, the world building, the suspense, the romance... spot on! Also called the heartbreak book. It made me cry at 2am on Christmas Eve when I finished it. I'm not usually a fan of love triangles but the Will-Tessa-Jem one worked really well because it's balanced and not weighed down by buckets of jealousy. All three love each other so much and it's just... unfair. So far my favorite of this spin-off. Sidney grows so much over the course of the novels, and I also really enjoyed Adrian's development and how the two grew closer. Because the feelings and the wonderful quotes and Tod and Kaylee. Ahem. The whole series is amazing but I think this one is my favorite. I reviewed it here. I really liked Kori, and I thought it was strange (and a really smart move on Vincent's part!) to get a completely different perspective of the main characters in the first book. The world building is just so tight and the stakes only got higher... loved it! One of my most anticipated sequels of the year, and definitely worth the wait! 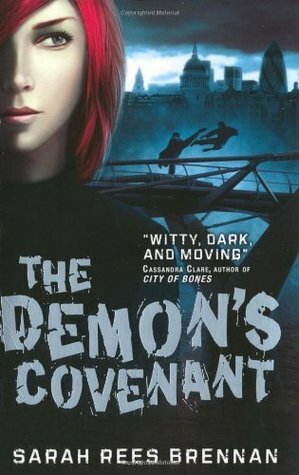 I love how Julie combines a great vampire novel with the dystopian genre, and that she's not afraid to show the gory parts. My review's here. "Curses and cons. Magic and the mob." I think by far you all know how much I love this trilogy. It's heartbreaking, thrilling, full of amazing cons, unfavorable odds, twists, unreliability... just wow. 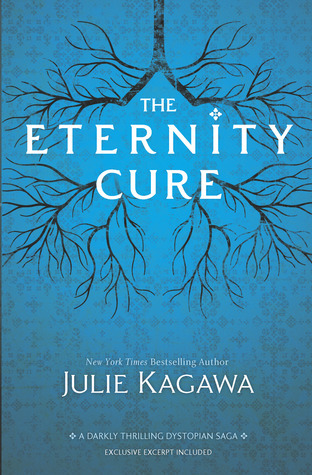 I loved all the books, but I think this one I liked best. 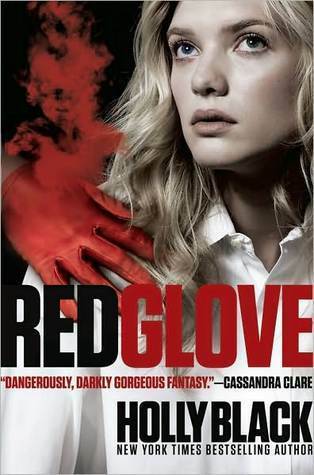 You can read my review of book three here. The atmosphere, the way things turned out, Araby, and Will made this book for me. 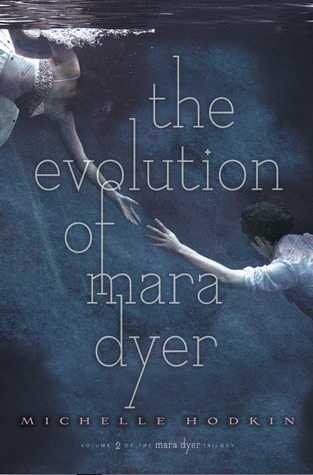 I really didn't know what to expect after the way book one ended and knowing there would only be one sequel, but I ended up loving it. You can read my review of book one here and book two here. 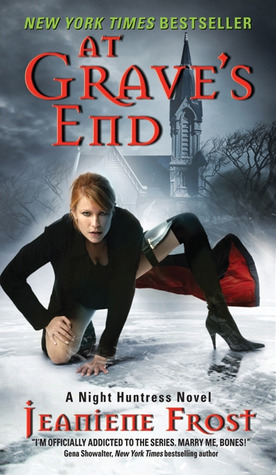 Runners-up: At Grave's End by Jeaniene Frost, Enshadowed by Kelly Creagh. What do you think of my choices? And what are some of your favorite sequels? Love The Golden Lily! What a great sequel. ACK...how did I forget CP and Evolution?!? Both were soooo good. Also, I've been hearing people go on and on about Kelly Creagh's series, so I finally broke down and bought both of them. Hope I love them as much as everyone else seems to! Great list! 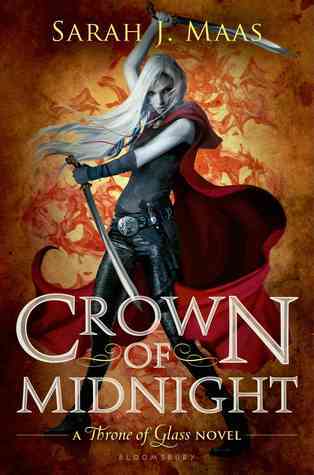 Crown of Midnight ♥!! YES! 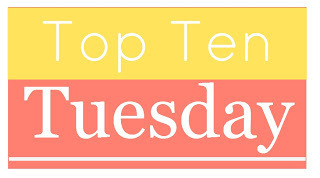 The rest of your picks are scattered with books/series on my TBR shelf, like TID, Bloodlines, Soul Screamers & Night Huntress! 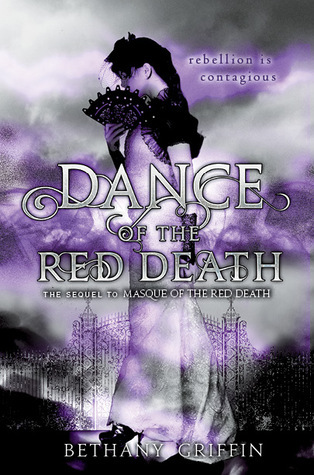 ANd I'll admit, your love of Dance of the Red Death is tempting me to give it a try... ;-) Fantastic TTT hun! I need to read the Red Dance! I want to do a reread of Red Death first. Love me some Bloodlines and Adrian <3 and ugh yes. CP. So much love between Jem-Tessa-Will. Best trinagle ever! 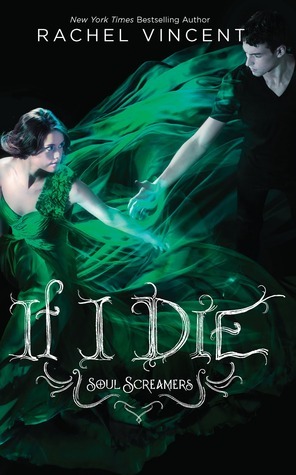 I've only read the first novella and first two books of the Soul Screamers series. I need to continue again!